Author Storytime: Be Big! with Katie Kizer! As Katie Kizer's twin nieces grew from babies into little girls, she was inspired to help them celebrate their uniqueness and overcome their fears...and so her picture book, Be Big!, was born! This wonderful story of little Beatrice, who is getting ready to start first grade, is the perfect read for a new school year. 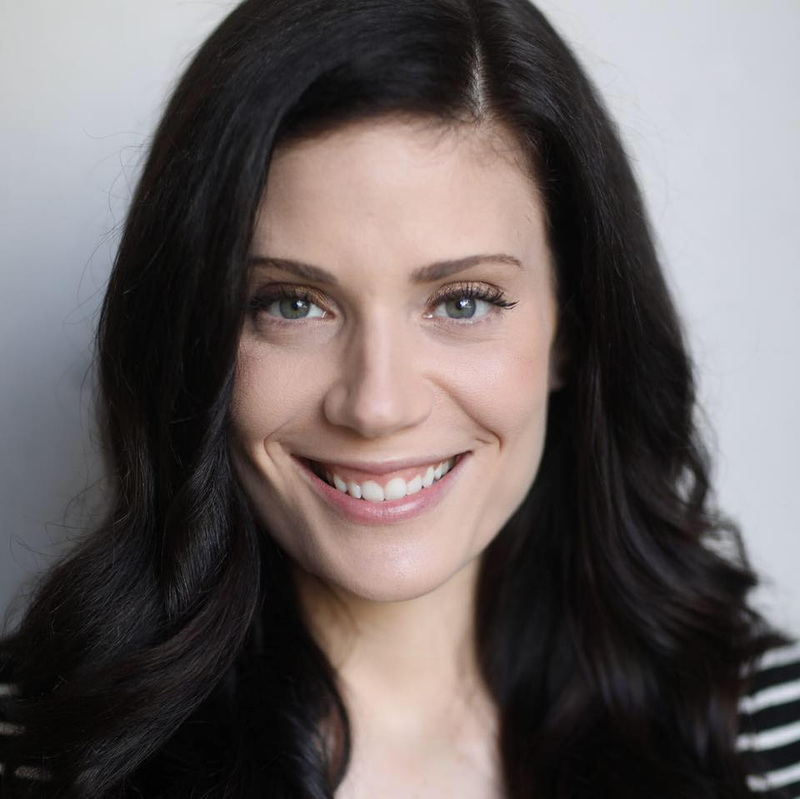 On Saturday September 22nd, we hope you can join us as we welcome Katie for a special "storytime takeover" in which she will read her new book (and perhaps a few other favorites) and sign copies for attendees! 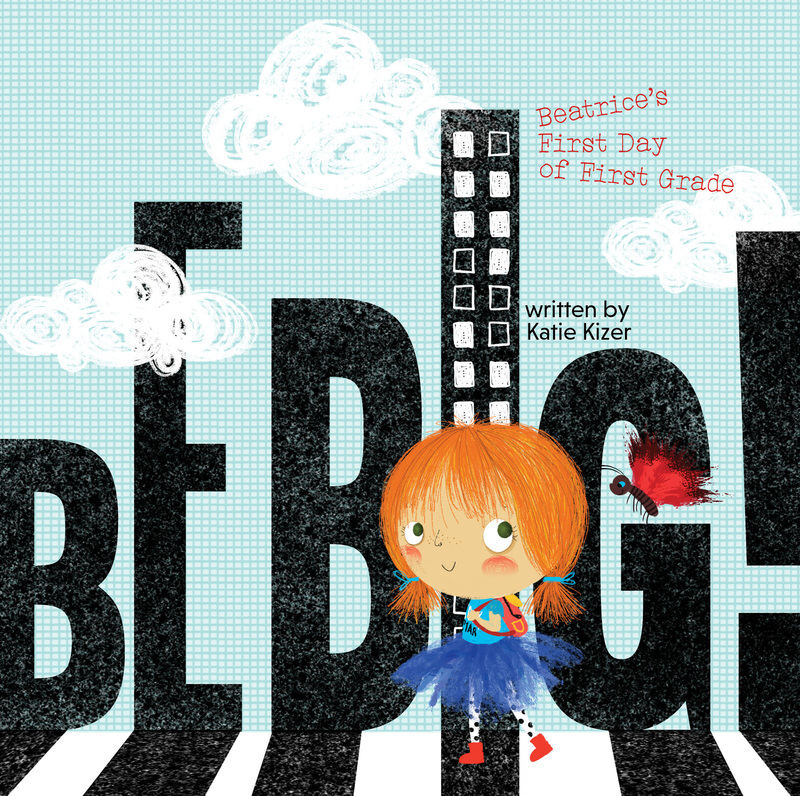 Be Big tells the tale of sweet Beatrice, a little girl in a blue tutu who is afraid of being her unique self in the brand new world of first grade. Set against a gorgeously-illustrated backdrop, this story will encourage little ones to face their fears and be brave, be bold, and be big. Follow Beatrice as she embarks on her first day of first grade alongside Benjamin the butterfly, who encourages Beatrice to be big and reminds her that she is not alone. Be Big is a dazzling tale that will inspire families to discuss how children can overcome their fears and still take up space, with a sense of community all around them.